People have a bad habit of saying Happy Memorial Day, with absolutely no awareness that today honors the men and women who died defending our country and its freedoms. 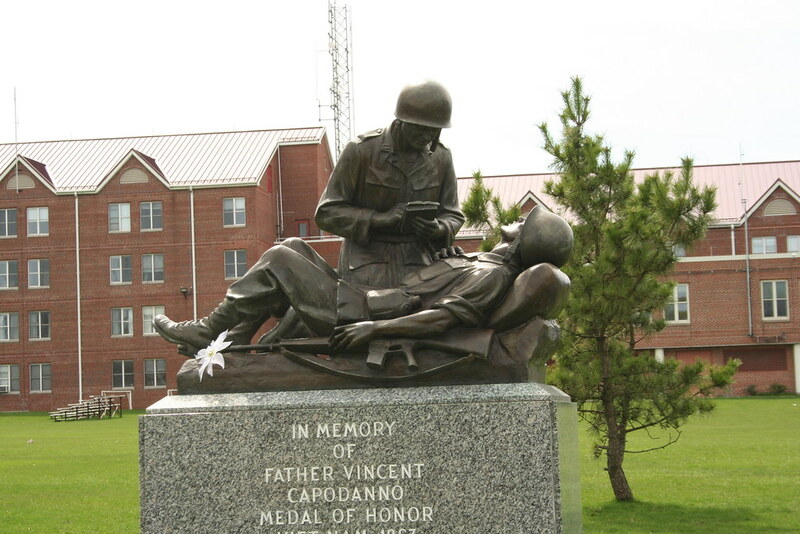 In honor of my Marine Corps father and one of my best friends, also a Marine, and my relative Ambrose J. LePrell, USMC, killed in France on 10/24/1918, here is an article on Venerable Vincent Capodanno, a priest who was killed in 1967 while administering the Sacraments in Vietnam. He was dearly loved by his Marines, and his Cause is now going to Rome for his hopeful beatification, next step to sainthood. If you haven’t already today, offer a prayer for the repose of those who died in our defense, and for the consolation of those they left behind. « The Exodus of Christians out of Iraq.